Wedding under the stars in Gorbio village. 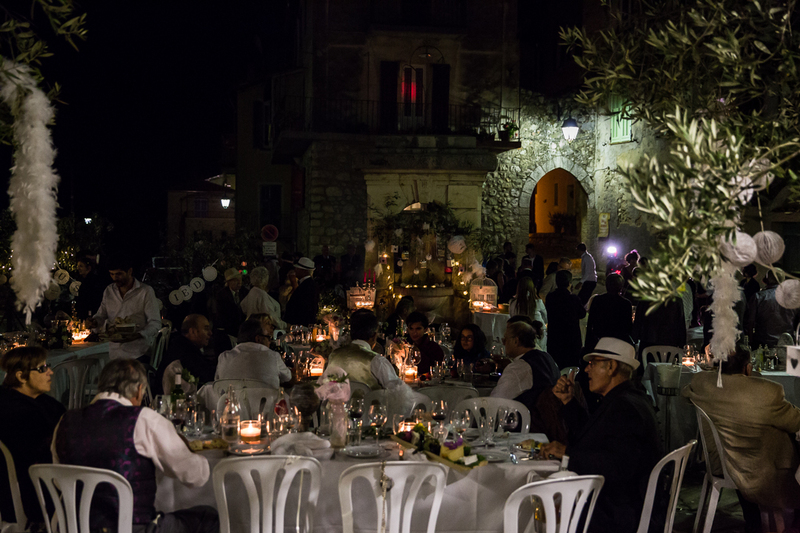 Mariage sous les étoiles au village de Gorbio. What a lovely mood in this shot.